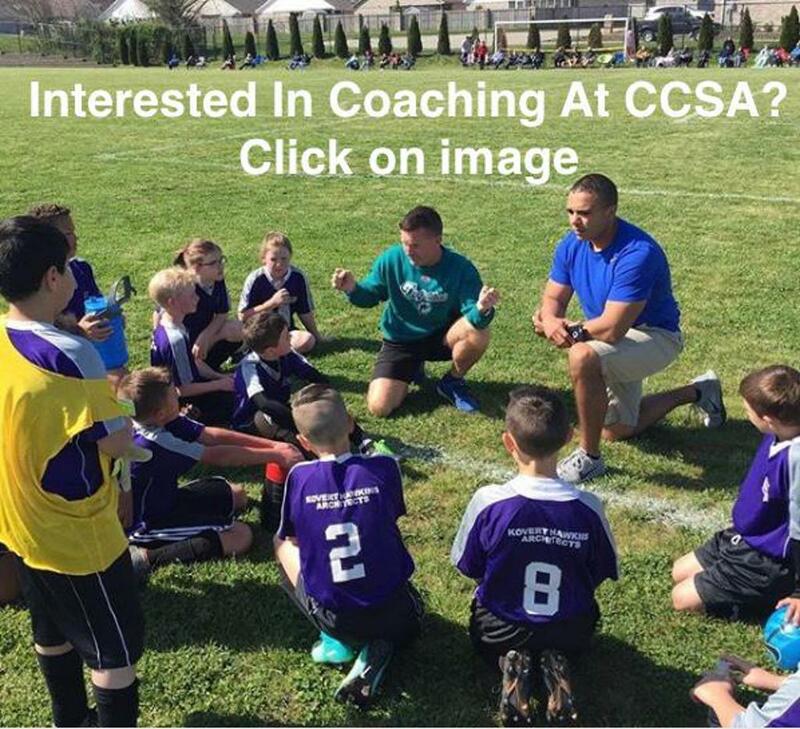 Founded in the late 80s as a "Volunteer-managed" Non-Profit Youth Soccer Club, CCSA now serves more than 900 youth soccer players from Clark, West Clark, Floyd, Harrison, and other surrounding counties in the Southern Indiana area. We offer programs starting from ages 4 through 19 (high school), with all home games played at our fully equipped, 24 acre soccer complex at 4200 Charlestown Pike in Jeffersonville. ©2019 Clark County Soccer Association / SportsEngine. All Rights Reserved.